The history and philosophy of SKILS. We encourage a high degree of experimentation and play in our work, which translates into a fun and dynamic learning environment. We focus on the principles behind the skills and knowledge, and not just the skills themselves. Our unique business model pairs us with the best people and organizations in coastal recreation. 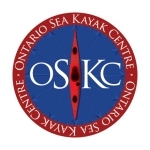 Our unique range of services places SKILS at the leading edge of paddle sports in Canada and globally. No one offers the same diversity and depth of programs. We challenge clients and staff to explore and question their paddling skills, their knowledge of the world around them, and their relationship to paddling. Through this exploration, you will achieve a strong sense of personal accomplishment and growth. These are the rewards of a SKILS program. SKILS was founded in 2003 by Piper Harris, Michael Pardy, and Andrew Woodford and JF Marleau joined the team in 2004. 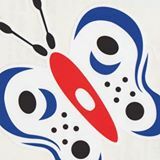 Our goals were simple; we wanted to teach more challenging paddling courses and work with the best paddlers across the country to foster a strong Canadian paddlesports community. To achieve these goals we realized we needed to do a few things differently. We don’t compete with other canoeing and kayaking businesses. Instead, we work with your organizations to train your staff, develop local talent, and make sure our skills and knowledge are shared with others. We travel to work. This way, we are exposed to a wide range of paddling environments and the best Canadian paddlers. 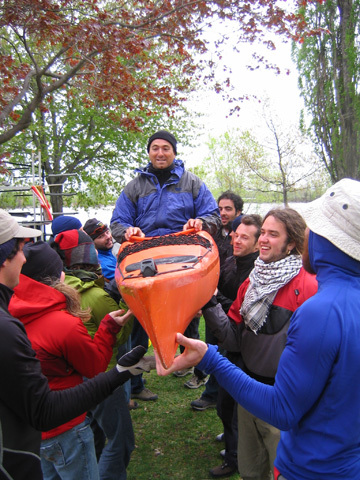 This fosters an exchange of ideas and serves to strengthen the paddling community. It also means we are constantly asked to justify our ideas, develop new ones, and keep an open mind. We don’t pre-schedule a lot of courses. Instead, we work with groups and individuals to design custom programs to meet their schedule and needs. At the beginning, our goal was to run SKILS for only 3 years, then move on to something different. We obviously failed at this. 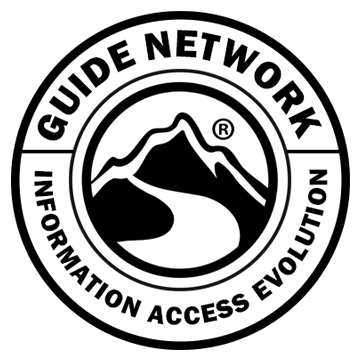 Many people were skeptical about our plan that focused mainly on teaching more advanced courses and professional courses for guides. Some people were also laughing about our idea and our way of life when they saw us traveling across the country to teach sea kayaking courses with our hippy van, Betsy, and our new-to-us aluminum trailer. A very significant percentage of the courses we are currently offering are unique in Canada. Furthermore, SKILS was also the first in the country to offer many of the other courses we are currently teaching. Over time, a few organizations tried, with different level of success, to copy us at many levels and play catch up. Consequently, our commitment to innovation, best practices, best staff and quality will continue to make us different. Our unique business model pairs us with the best people and organizations in coastal recreation, including retailers, outfitters, schools, and manufacturers. Our unique range of services and wide network of relationships places SKILS at the leading edge of paddlesports training in Canada and globally. No one offers the same diversity and depth of programs. On December 31, 2013, SKILS had an organizational restructure. Piper, Andrew and Michael stepped down as owners, but remained as the brain trust. This left JF as the sole owner of the company. Throughout their partnership and the challenges of running a busy business, Michael, Andrew, Piper and JF always remain good friends. Michael continues to teach for SKILS in a reduced capacity. He also teaches at Camosun College and Royal Roads University. Andrew and Piper stepped down from being very active in the paddling industry to dedicate themselves more to their family. 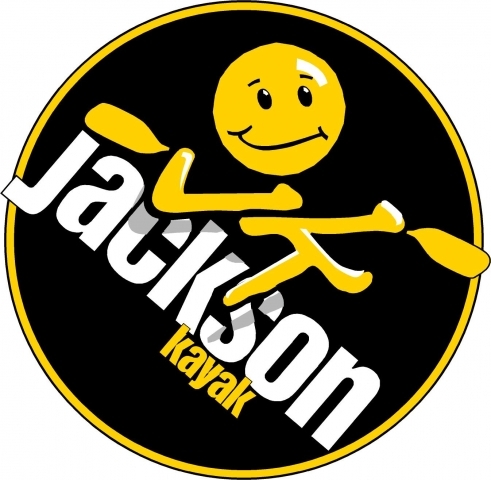 However in March 2019 Andrew is going back in a kayak and will be teaching a Paddle Canada Level 1 instructor course and hopefully more…Stay tuned… In 2017, Justine Curgenven stepped in to help JF manage SKILS. As well, Gary Doran took a more active role in managing the office. In 2019, Duncan Mack will be helping Gary run the office. Since 2003, when Ben Garrett was the first staff to be hired, to 2018, many amazing staff have worked and continue to work for SKILS. Of those who stopped working for SKILS, it was because they retired from the paddlesports industry completely. Our staff is the backbone of the company. You are the catalyst to provide an outstanding experience to each participant, and the reason participants go back home very inspired. Thank you.Over the years, we have continuously expanded the number of programs we offer. The main challenge to our growth is finding enough staff that meet our high expectations of professional standards. Each of our team is personally and deeply committed to paddling. This commitment is backed by at least 10 years of personal and professional experience, high levels of certification, and a strong reputation. But even that’s not enough for us—all of our team also actively work to support paddling through a variety of activities that include writing blogs, make inspiring videos, articles and books, sitting on Boards of Directors, volunteering time with youth programs and local clubs, and running paddling programs for other organizations. Get the latest on upcoming SKILS courses and expeditions. Purchase a gift voucher that's good for anything we offer. © 2019 SKILS Inc. All rights reserved.